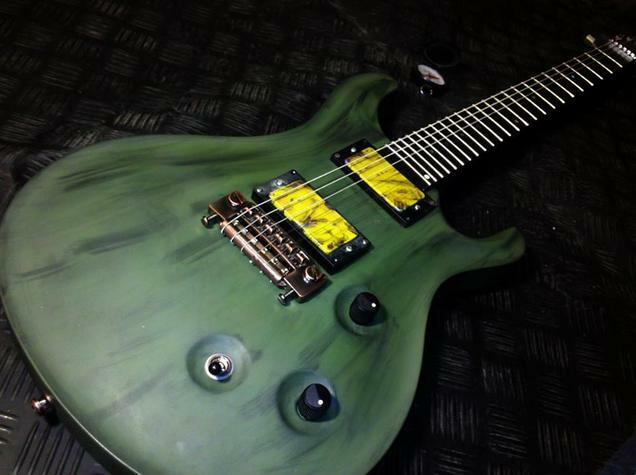 Custom shop in every single word. Use your imagination. Military IN STOCK! Ask for price!